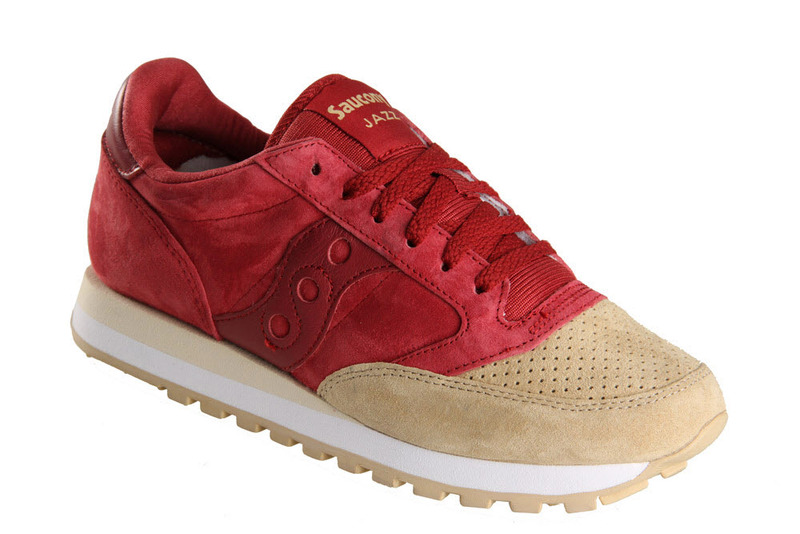 Saucony Jazz Sand/Red – Saucony has been late on the retro game, but recently they’ve been making up for lost time. The latest addition to the Luxury Pack is a sand and red wine colorway. The classic runner uses a red nubuck upper that is contrasted against a color-blocked sand toebox. The outsole completes the look by using a tint of sand against a clean white midsole. The contrast between the two colors makes a striking combination, and will get more sneakerheads excited about the Saucony brand. 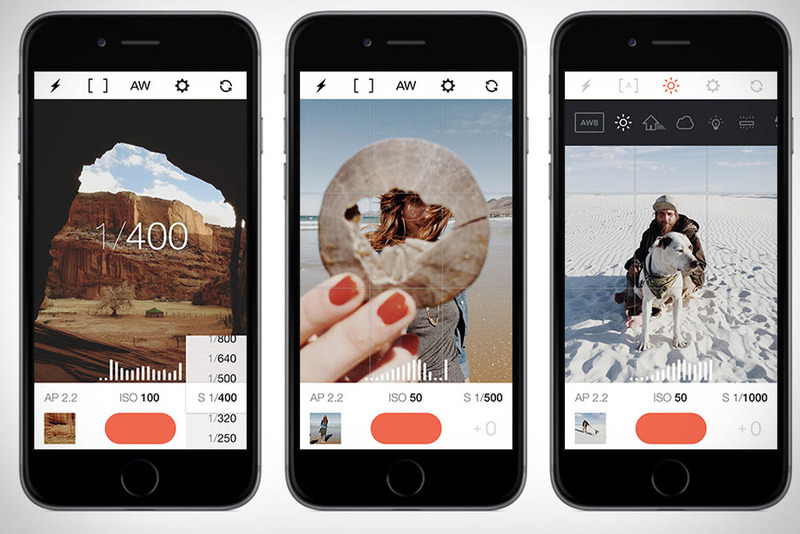 Manual – Tinkering with the manual adjustments is something reserved for high-end cameras, but a new iOS app is making manual settings available to the iPhone. Controls typically found in a DSLR-like shutter speed, ISO, white balance, and focus is only an app download away. In addition to all the controls, the Manual app also includes a live monitor for your exposure values, a live histogram, a fill flash mode, and exposure bracketing. If Apple isn’t going to bridge the gap between the smartphone camera and DSLR, then you can bet an app is on its way. Undefeated Technical Collection 2014 – As the only brave soul to enter technical goods in streetwear, Undefeated shows off their latest wares for 2014. The collection was stuck on tonal colors before, but this time it blends in a range of heather grey and blue. Expect quick-drying and moisture-wicking textiles as the first layer, with thin and water resistant materials as the outer layer, and finally traditional athletic fleece acts as the mid-layer. Peppered throughout the collection will be the five strikes Undefeated logo. Amazon Kindle Voyage – As a voracious reader, a tablet is the last thing I turn to if I want a good book. There hasn’t been an e-reader that comes close to the traditional book, but Amazon’s Kindle Voyage is getting very close. The Voyage is made for bibliophiles and comes with some premium parts. The Voyage is lighter and thinner than the iPad Air and offers razor sharp resolution of 300ppi. 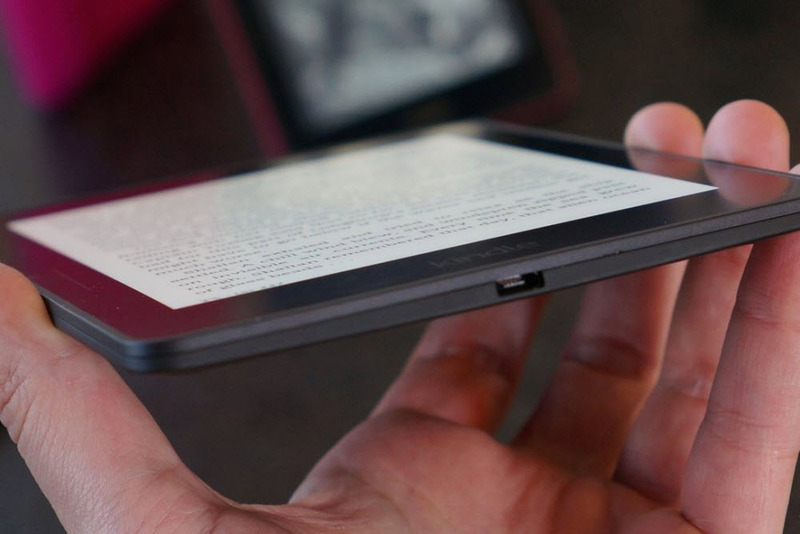 The reader also comes with paper white technology that allows easy reading in sunlight, and a single charge allows the reader to lasts for days. DQM x Chocolate – A celebration of anniversaries are in order as Chocolate turns 20 and DQM hits 10. The two brands will be using the occasion to collaborate on a capsule collection that features the work of artist Evan Hecox. 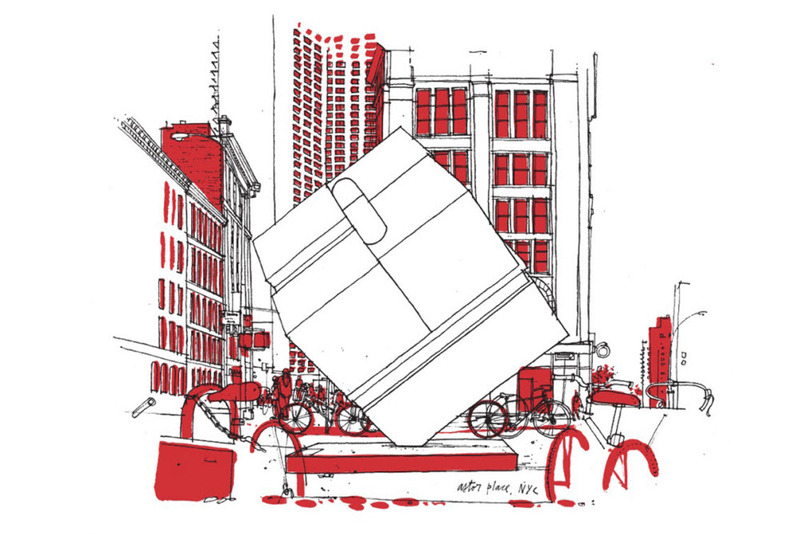 The designer has been part of the Chocolate since 1997 after designing the famous logo, and will be contributing artwork that centered around Astor Place. The New York landmark is a popular skate spot and will be used across graphic T-shirts, hoodies, and skate deck. This commemorative collection will launch this Friday, September 26.